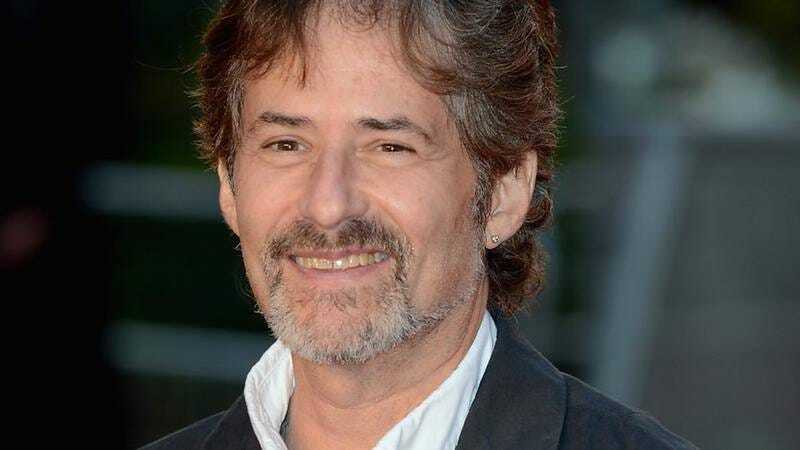 CBS is reporting that composer James Horner died today in a plane crash. He was 61. Although Horner became well known for his score of the 1997 blockbuster Titanic—the bestselling orchestral soundtrack of all-time—he scored more than 100 movies, including Star Trek II: The Wrath Of Khan, Braveheart, and Glory. A single-engine plane registered to Horner crashed in a remote area about 60 miles north of Santa Barbara this morning, sparking a 1-acre brush fire. It was initially unclear if he was the pilot; Variety and other outlets were reporting this evening that authorities confirmed Horner’s death, and Horner’s lawyer confirms only that he has not heard from the composer since the crash. An updated tribute to Horner can be read here.